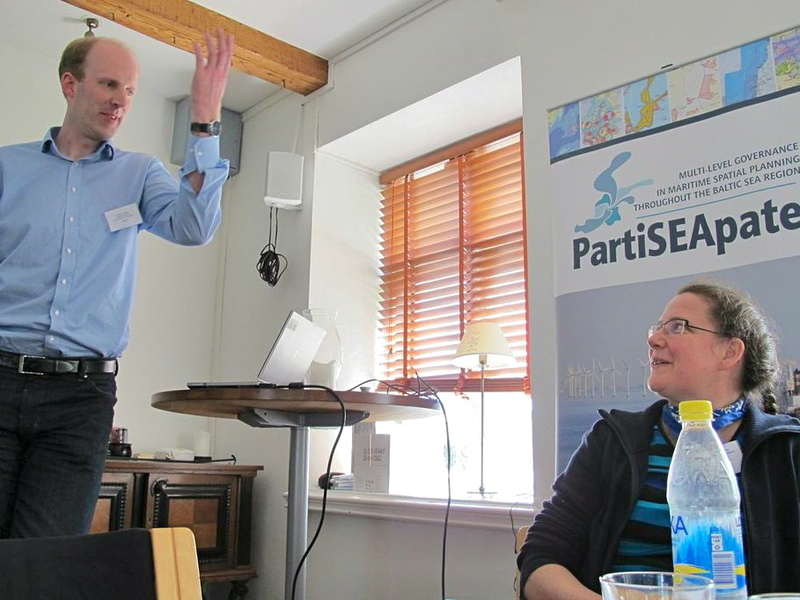 This workshop was aimed specifically at the implications of climate change on the sea and coastal areas for maritime spatial planning: Which marine/maritime uses might be most affected by climate change? What are possible effects of climate change on important habitats and biota? 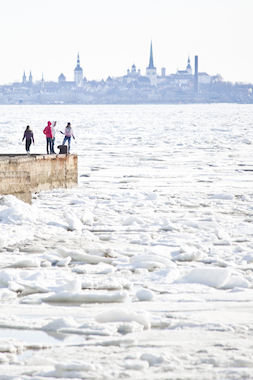 What kind of coastal protection measures are foreseen to be necessary in the future? 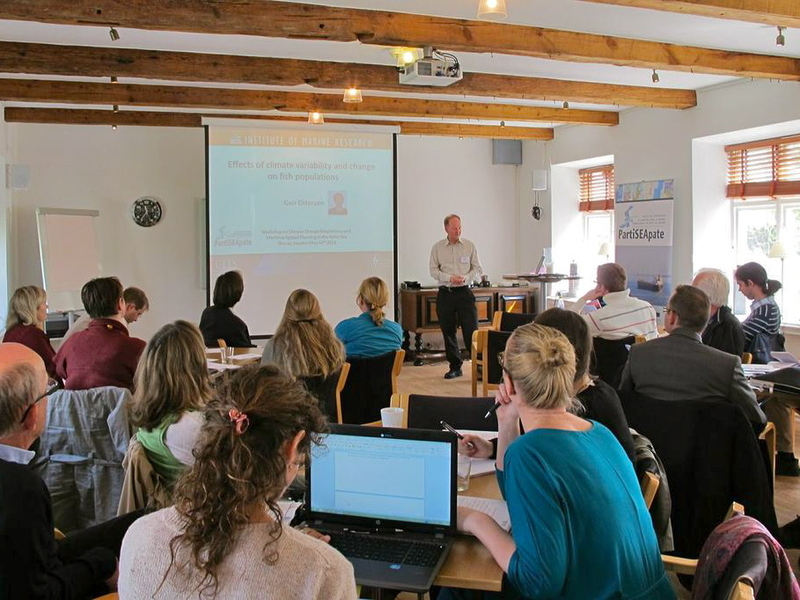 What kind of strategies exist at pan-Baltic as well as national and regional levels for climate change adaptation? 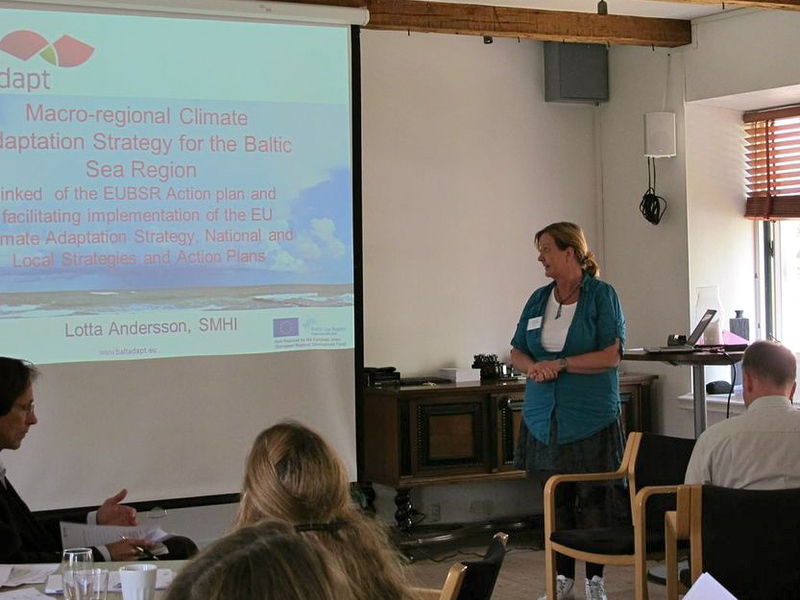 Which recommendations does the EU Strategy for the Baltic Sea Region flagship project BaltAdapt provide? 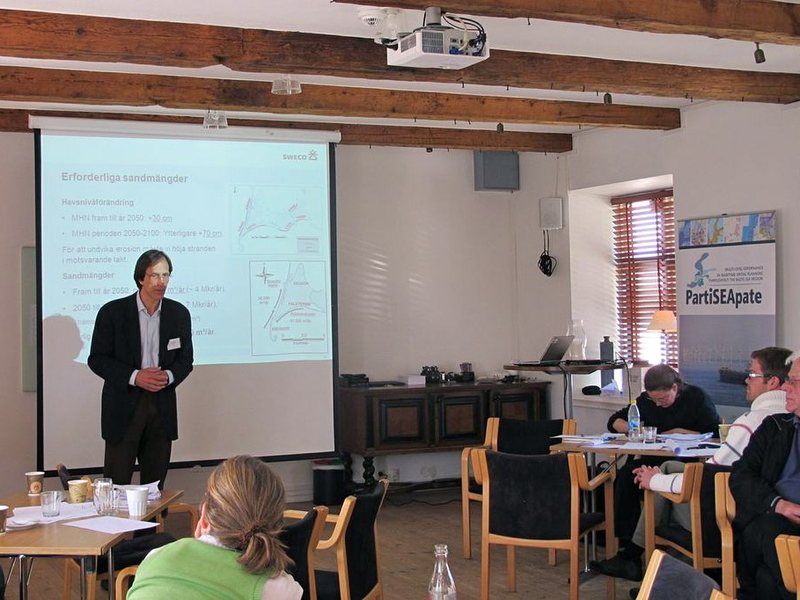 Give an introduction with focus on implications of climate change adaptation strategies on MSP. 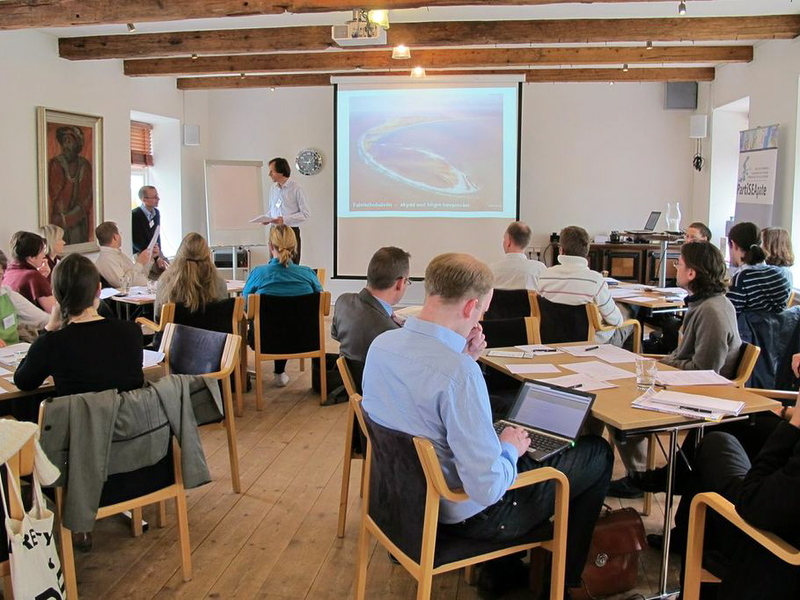 Increase awareness about, as well as formulate the importance of, marine spatial planning for stakeholders, their role and perspective. 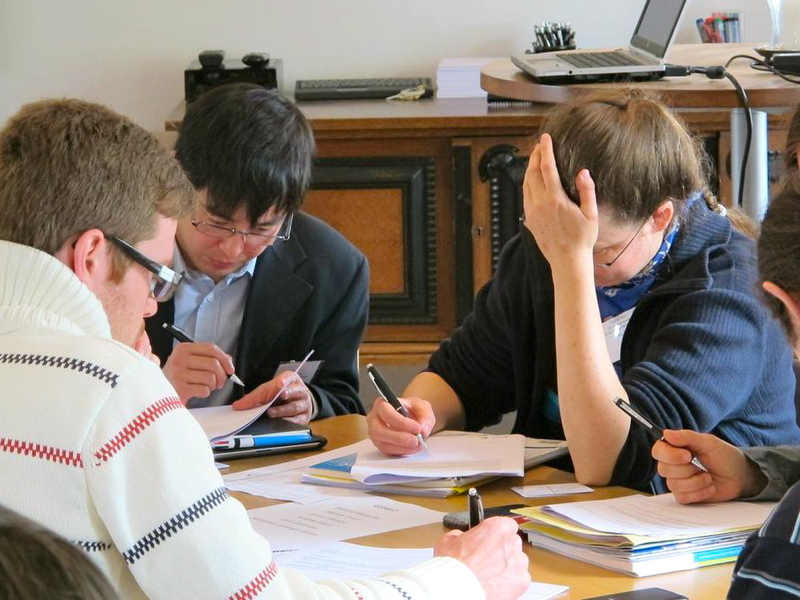 Identify considerations to be taken into account during planning processes. 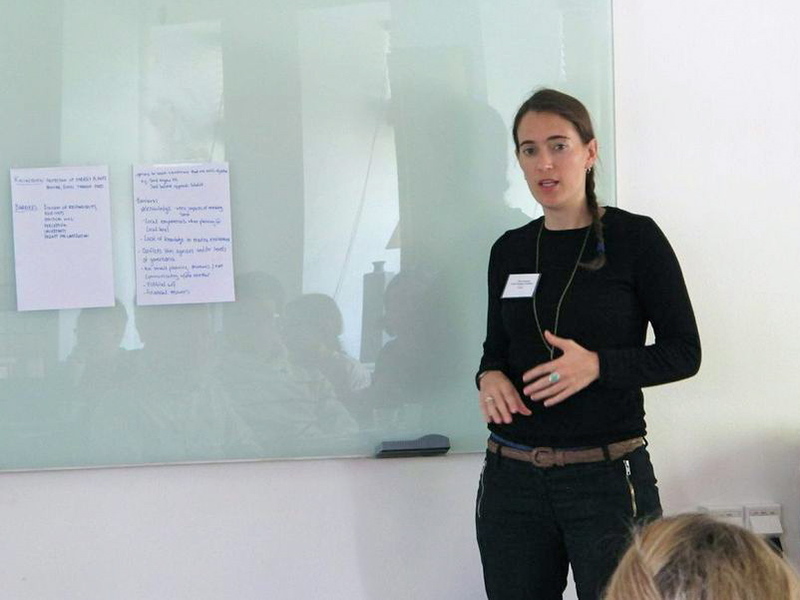 Identify relevant climate change models that planners needs to take into account. 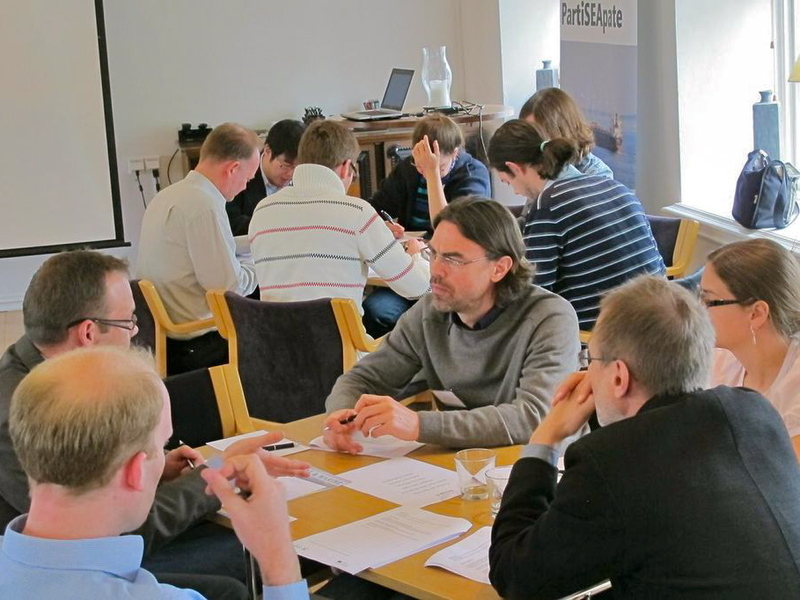 Identify main issues for collaboration on a pan-Baltic level. 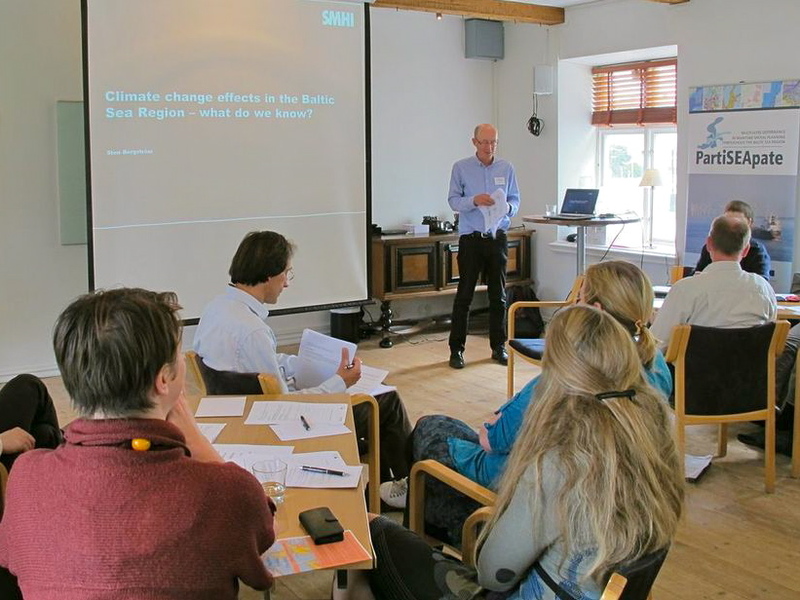 Learn about the specific perspectives and roles of different player dealing with coastal/marine climate change adaptations in the Baltic Sea area. 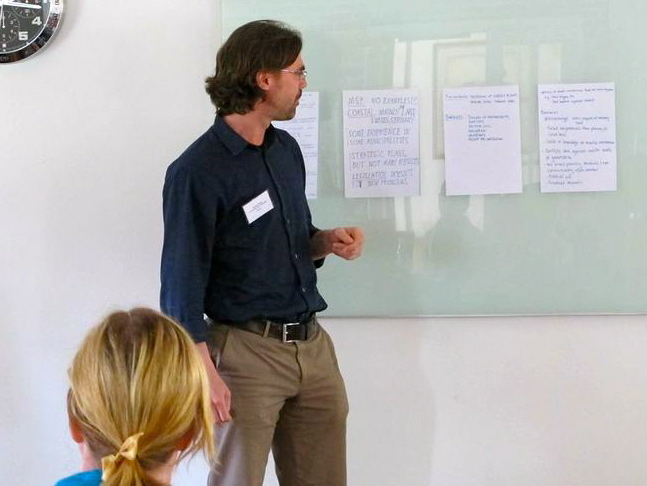 Create a good basis for upcoming processes and partnerships. 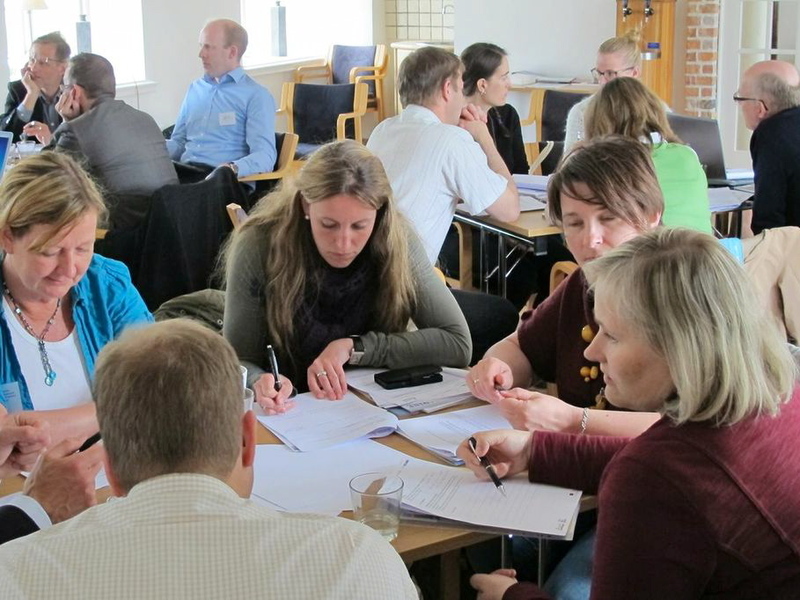 Develop a concept for dialogue and support between climate change researchers and planners as well as other stakeholders. 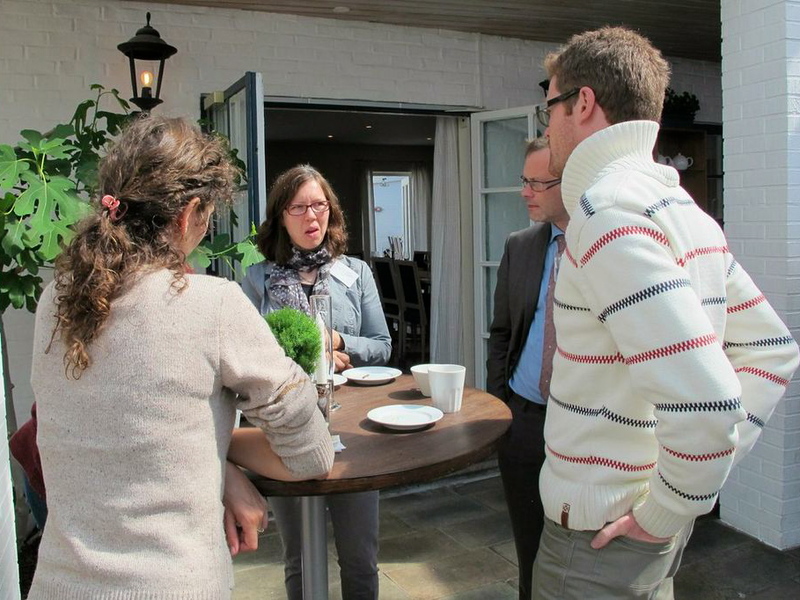 Contribute to recommendations on future development of MSPs around the BSR.